Uber has been very careful not to refer to most of its drivers as “employees.” The step allows a layer of legal and financial safeguards should something occur. 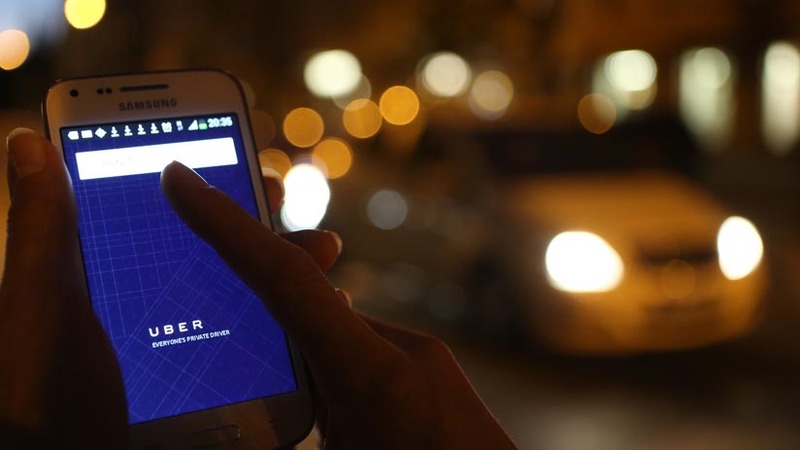 A Florida decision concerning a former Uber driver could snowball the nature of companies and independent contractors. By having drivers as independent contractors Uber dodges the expectations and requirements of employee benefits such as dental, auto, and medical insurance, fuel, legal support, etc. That isn’t to say that all drivers are simply independent contractors since professional drivers can be either meaning they could get some benefits as an employee. This brings us to Uber in Florida. Darrin McGillis, an Uber XL driver, was involved in accident last year when a scooter ran into his vehicle. BuzzFeed notes that McGillis attempted to have Uber cover the repair costs only for it to refuse saying that the damages were his responsibility to handle. McGillis would go on to file for unemployment with the state and said that the company’s definition of its drivers as independent contractors had more in line with the IRS and its definition of employees. Uber’s problem in this case comes with Florida agreeing with McGillis. If the decision sticks Uber and other companies would have treat that flexible workforce of independent contractors more like employees of the company. That means instead of the worker just getting to keep the bulk of what is made or simply being paid for their work, the company will have to provide actual benefits. The result on the company’s side would be more costs and on the workers’ side there would likely be firings to ease the costs. As expected, Uber disagrees with the decision and are planning to challenge it which the company has done in the past.